There are many reasons to use a professional carpet cleaner in Birmingham, AL. For one, most people like to maintain a neat and tidy home and it’s a benefit for your family’s health. Some areas of the home take quite a bit of time to clean thoroughly and maintain at its utmost condition so hiring a professional to get a deep clean 1-2 times per year is an easy solution and can be quite affordable! Heaven’s Best Carpet Cleaning of Birmingham can get a deep clean and have it dry in 1 hour with its low moisture and Eco-friendly cleaning solutions that are like no other! Let’s look at some reasons to consider a professional. 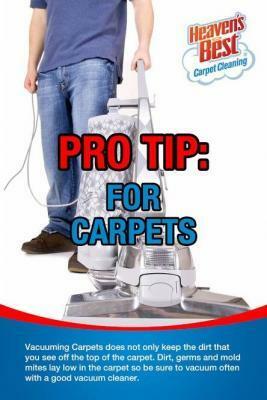 Carpets should be regularly cleaned to ensure the health of your family. Dirt, dust particles and other substances must be thoroughly removed and if you have a family member whose condition is sensitive (i.e. asthma or other respiratory condition), having dirty carpets can aggravate their condition. Do not compromise your family member’s health. When carpets are not properly maintained they can get old and shabby quite quickly. Nowadays, carpets and their installation are getting more expensive so, instead of spending money replacing them you should clean and maintain your carpets and protect your investment. Don’t forget that your carpets affects the overall aesthetics of your home and particular rooms and no-one wants to see dirty looking carpets in their living room or bedroom. Finding a professional offering carpet cleaning service is quite easy. Contrary to what some people think, hiring professionals is not that expensive and at Heaven’s Best Carpet Cleaning of Birmingham you can currently have one room cleaned for as little as $29! You can also rest assured that when you are getting an expert carpet cleaning and your carpets will look great, last longer and your family will be healthier too. 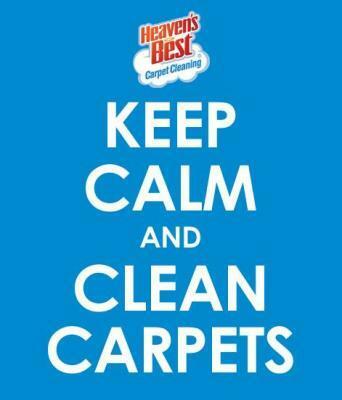 Your trained technicians at Heaven’s Best Carpet Cleaning can be reached at 205-618-9050. We proudly service the Birmingham and Shelby County areas and will be happy to give you a free estimate and a REASON to Use a Professional Carpet Cleaner in Birmingham, AL!